11:11 | Lima, Feb. 11. 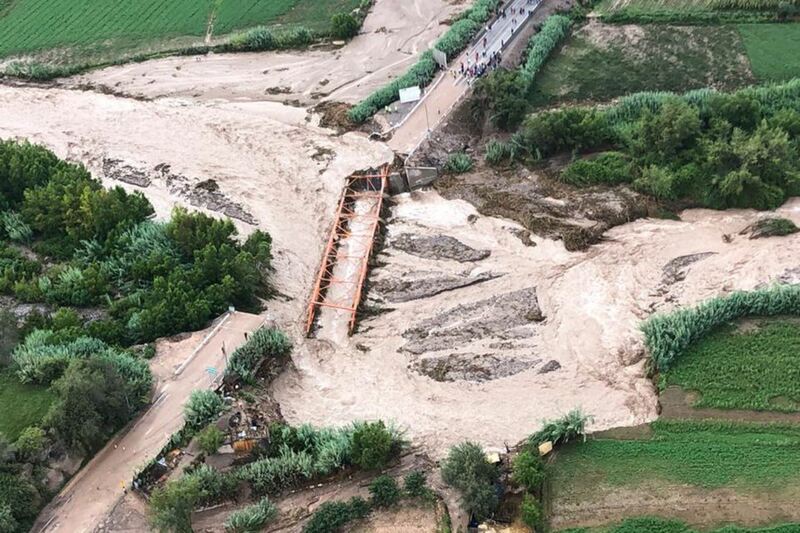 The Government of Peru on Monday declared a state of emergency in nine districts of Moquegua region after heavy rains caused mass wasting events within their jurisdictions. The nine districts under a state of emergency are: Caruma, Torata (Mariscal Nieto province), Chojata, Puquina, Lloque, Omate (in Sanchez Cerro province), Ilo, El Algarrobal, and Pacocha (in Ilo province). Taken by the Executive Branch, the measure will last for 60 calendar days to execute exceptional, immediate, and necessary response actions in the affected areas, according to a supreme decree published Monday in El Peruano official gazette. As stated in a report prepared by National Civil Defense Institute (Indeci), heavy rainfall has caused landslides in different zones of Moquegua, affecting houses and resulting in the collapse of road, productive and service infrastructures. 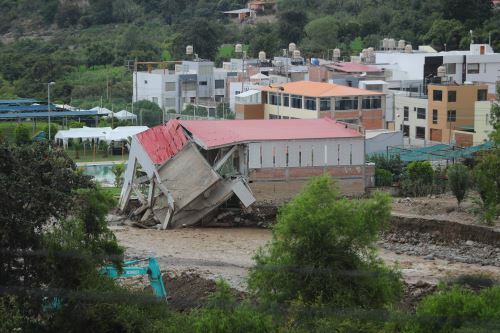 This natural disaster has caused extensive property damage all over Moquegua. According to the document, response actions need to be taken as soon as possible to safeguard the life and integrity of people and the public-private heritage. The emergencies have overwhelmed the response capacity of local and regional governments. Therefore, Central Government’s intervention is required. Actions will involve the following ministries: Health; Education; Agriculture and Irrigation; Housing, Construction, and Sanitation; Transport and Communications; Interior; Defense; Women and Vulnerable Populations; Development and Social Inclusion; Labor and Employment Promotion; Production; as well as Energy and Mines.